So, your company began small a considerable amount of time ago. A few years ago, changing market dynamics and improved focus on efficiency set your business on an upward trajectory that has sustained through good and bad times between then and now. Now, your business has grown quite a bit. Like all smaller businesses, you probably began with desktop printers. 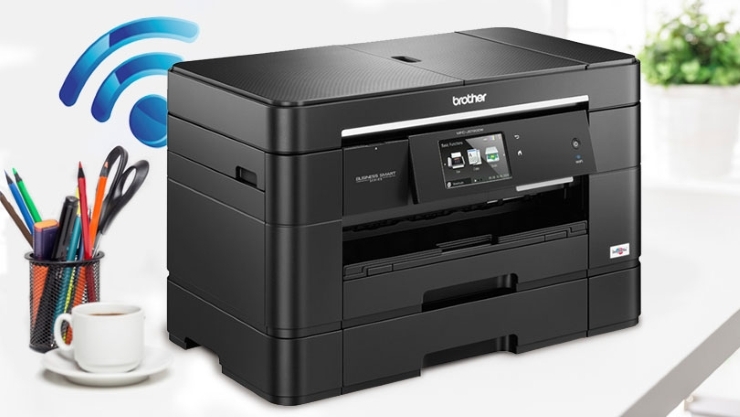 For a long time, you kept adding more desktop printers but now you’ve realised that it is time for you to find the best printer for network connectivity because are much more efficient than desktop printers. On the other hand, maybe you work from home and are revamping your existing electronic network. Now, you’re considering if a network printer will be worth it for your home or not. There are numerous brands of printers available in the market and all of them are respected for one quality or another. 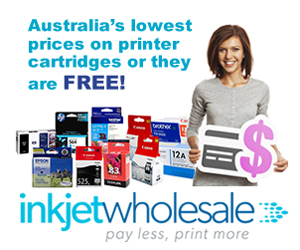 Not only are there multiple brands of printers that you can choose from but also numerous models. However, while all of these printer brands and models have their unique strengths, they all may not be suitable for a particular office or home setup. The reason why you need to consider the best printer for network connectivity is that the usual features of printers are easier to analyse if you have any experience in using printers at work. For instance, between inkjet and laser colour printers, you most probably know that you should be choosing laser colour printers for offices because they provide better consistency and higher speeds of printing. Most laser colour printers are capable of churning out colour prints at speeds above 15 pages per minute. Similarly, it doesn’t take a genius to know that laser colour printers tend to have lower operational costs and are explicitly designed to handle high volume printing. On the other hand, most people know that if quality of printing is an issue then inkjet printers should be chosen over laser printers. Essentially, you need to look at network related features specifically because you most probably know about other aspects of the printer. From that perspective, you need a printer that will cater perfectly to your needs without being a drain on your resources simply because its networking features are limited or restrictive. After all, what’s the point of owning a donkey that turns into a racehorse for only an hour in a day? If you want a racehorse of a printer round the clock, then you need to find the best printer for network connectivity. Here are some tips on how you can do this. What Connectivity Options for Home or Office? Let’s get the basics out of the way. If you’re looking for the best printer for network connectivity with the intention to use it at home, then you might as well desist now. In the majority of cases, network printers are not needed for home use, leave alone the best printer for network connectivity. The reason for this is that the best printer for network connectivity will contain as many networking features as possible with as much capacity as possible. Most homes don’t have more than four to five people sharing a printer. 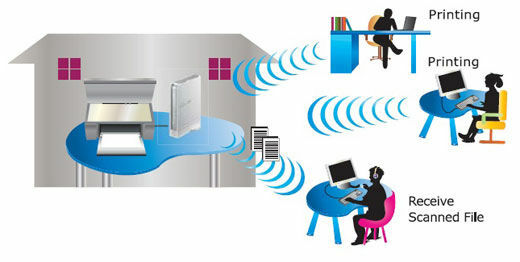 You can simply connect a normal desktop printer to your computer and give access to this printer to other users at home through computer sharing. It’s a simple and streamlined process so why should you look to spend more than what is required? 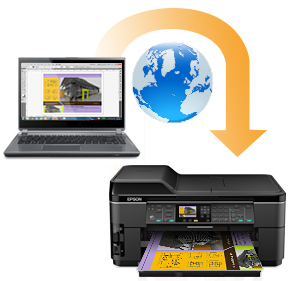 On the other hand, if you want the best printer for network connectivity for office use, then you actually need all the networking features you can get. First and foremost, you should look at workgroup printers because these are specifically manufactured for network sharing. The basic connectivity option these printers have is Ethernet, but wireless connectivity and even Bluetooth connectivity may be available too. The trick is to decide whether you need those added connectivity options. 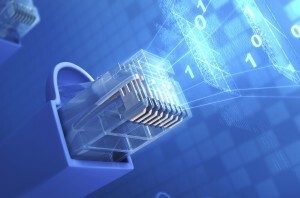 We also recommend 1000Base-T rated models because they have faster gigabit Ethernet. Does the System Support Remote Management? The larger your workforce, the more employees are likely to share the network printer. From that perspective, the best printer for network connectivity will come with remote management support. This will usually manifest itself in the form of a remote management software programme. Remote management software programmes make the job of managing multiple printers very easy. Most of them allow remote updates and workgroup formation while some actually double up as access control management modules. These types of printers are ideal for medium to large scaled office setups but maybe to feature heavy for small to medium scaled offices. 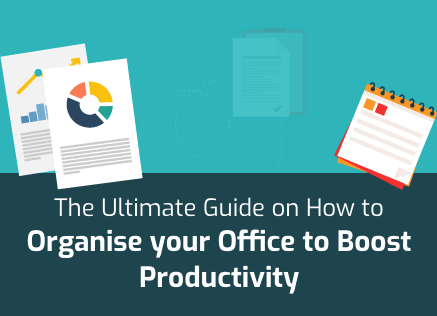 For such offices, the best printer for network connectivity does not have to have full-fledged remote management capabilities. However, web compatibility through browser may still be desirable for such printers. Web compatibility for a minimalistic monitoring interface can make the task easier for a business to monitor the needs and requirements of the printer in question. How Much Access Control Will You Have? We mentioned access control in the previous point. Access control features are not critical unless the business in question deals with a lot of sensitive documents. It isn’t only the medium to large scale businesses that deal with sensitive documents. At times, small to medium scale businesses also process documents and data. 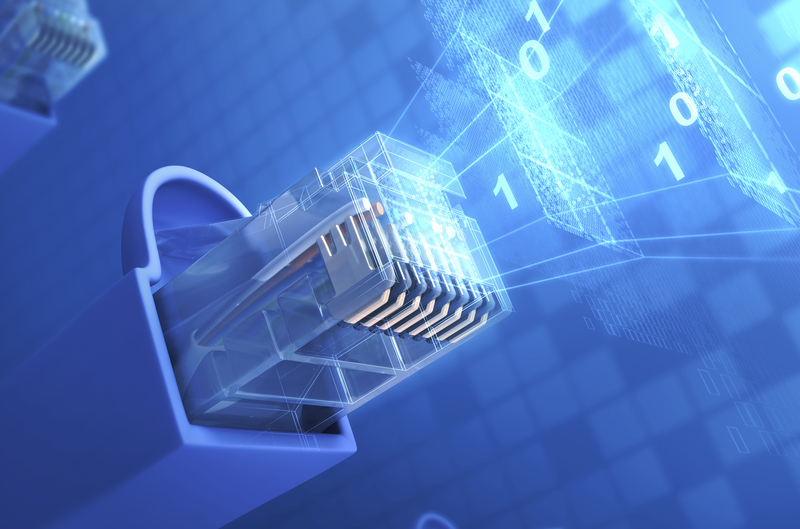 For such businesses the best printer for network connectivity needs to have features which help in securing sensitive documents against external threats. 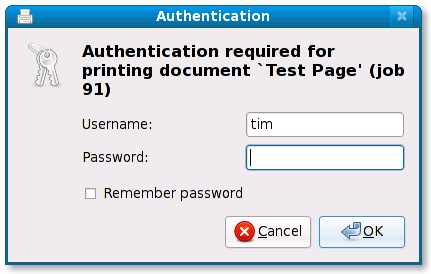 This is precisely why many printers come with specific access control mechanisms. These mechanisms can help secure access to printers through password protection and user profiles. Some of these systems even allow sealing off specific features of the printer such as colour printing with access being limited to certain employees or departments. Are There Sufficient Security Measures? Modern day printers come with self – healing properties that go really deep. For instance, many printers of today have security measures that protect against external security breaches through BIOS level protections. Such printers prevent third party software programmes like Trojans from being installed into the printer database. Since printers are increasingly being targeted by hackers, these kinds of security measures can not only help the printer but also the entire network that can be breached through the printers. As different printer brands and models come with different types of features and capabilities, it is obvious that you can’t just pick any printer and expect it to deliver what you need, especially if your needs are heavy-duty as is the case with businesses. In order to find the best printer for network connectivity, you need to know what to look for. That is precisely what the above should be able to help you with! Finding the best printer for network connectivity is an exercise in assessing requirements specific to your business and then finding a printer model that can meet those requirements. While you may be tempted to go overboard and get a printer that contains features that you don’t even need, our advice will be to resist doing this in a haphazard manner. The best printer for network connectivity doesn’t always mean the printer with the most features. In contrast, you can try to get more features than you need provided you’ve assessed a need for scalability in your business and think that the extra features will come in handy in the near future.